The National Glass & Manufacturing Company, INC was based at 212 South 9th Street, Fort Smith, Arkansas. The company was founded in 1929 by its president, William E. Stell, and built primarily showcases, restaurant fixtures and display cases. 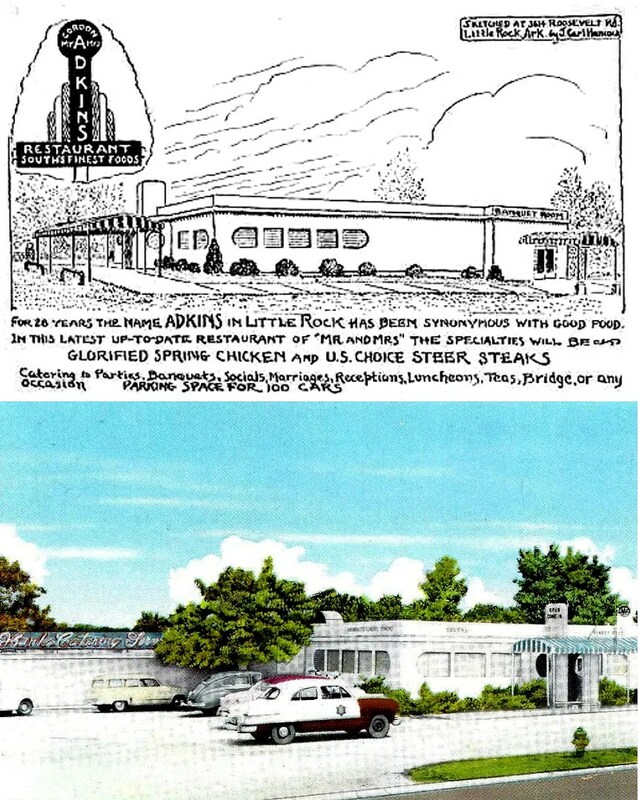 They first introduced their diner design in the mid 1940s, designed by Stell and architect Glenn Pendergrass. 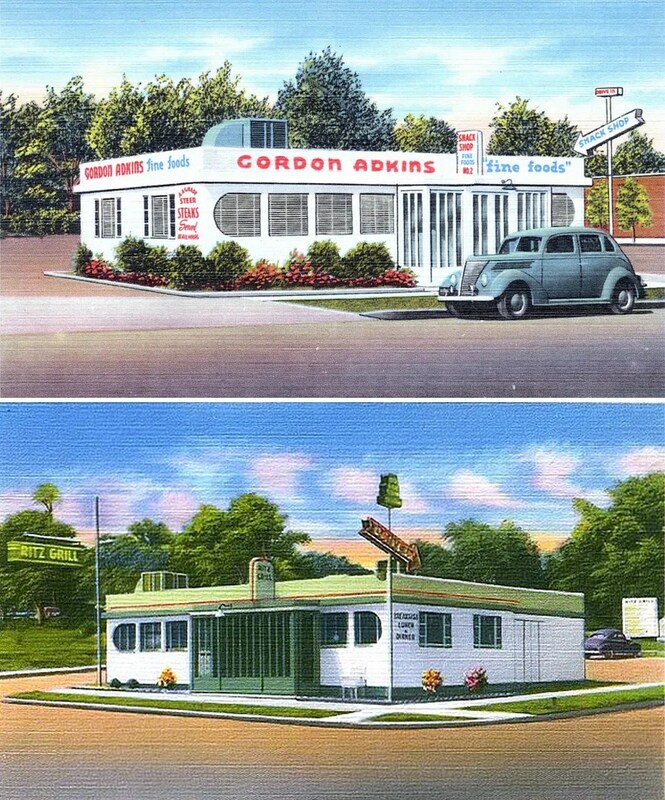 The diners were built in the factory in Fort Smith, knocked down in sections and shipped to the site. In the case of the Russellville location, it only took six days for the restaurant to open. There does not seem to have been a standard length to this company’s diners, just a standard module. 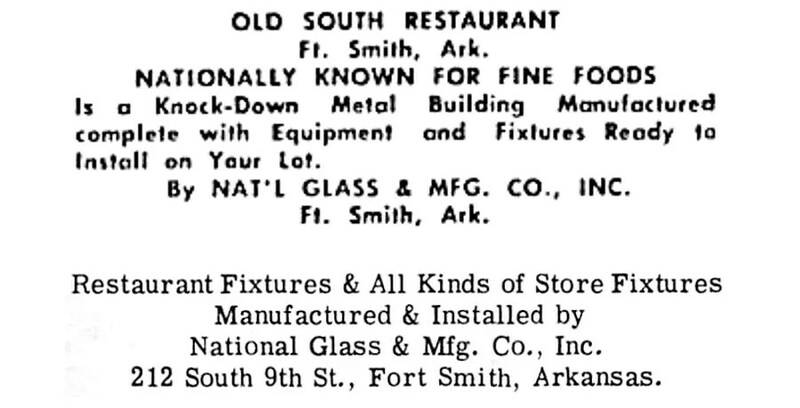 The prototype Old South Restaurant was located at 711 South Towson Avenue, Fort Smith, AR. It was managed by R. C. Strub, formerly of Schwab’s, NYC. It was demolished in the 1970s. 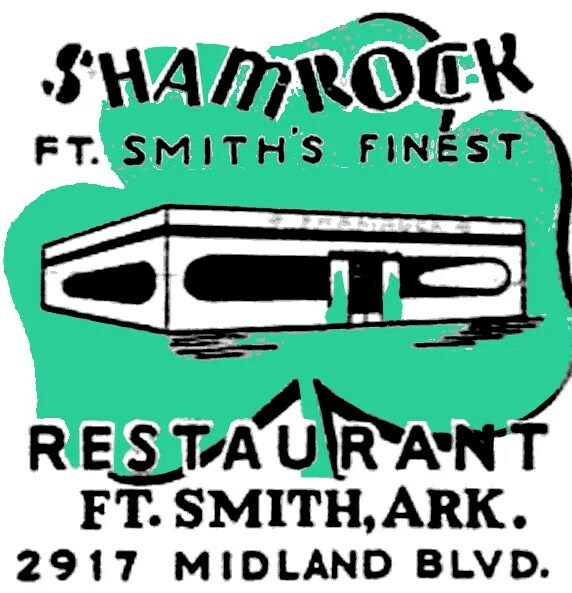 The Shamrock Restaurant, located at 2719 Midland Blvd. opened in the late 1940s, but doesn’t appear to have stayed in business very long. By 1960, the building was home to the Woolbright Fixture Company. 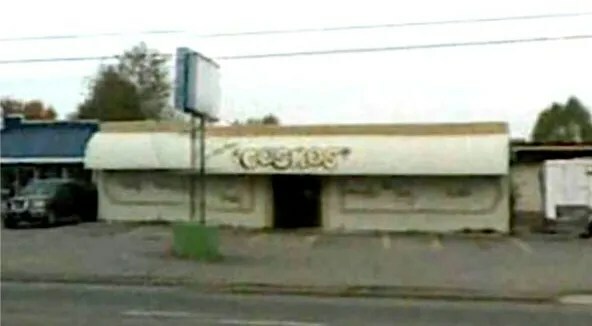 It was recently home to the Coyote Sports Bar (now closed). Gordon Adkins No. 1 was located at 3614 Roosevelt Road, Little Rock, AR. It later became Hank’s Catering House. Gordon Adkins No. 2 was located at the corner of 10th and Broadway, Little Rock, AR. 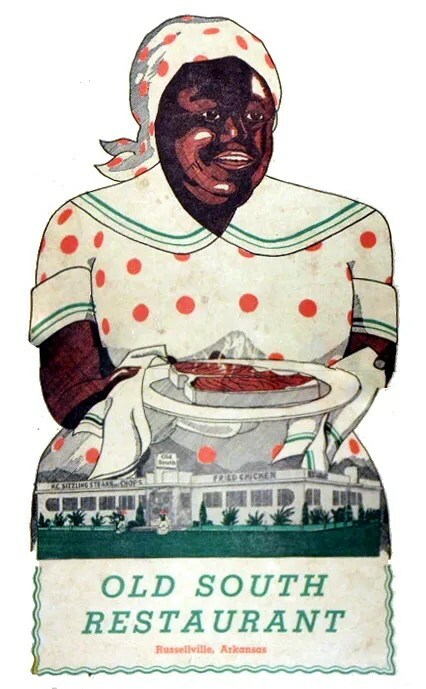 It later became the Ritz Grill. Ben Stanley’s Cafe, located on Rt. 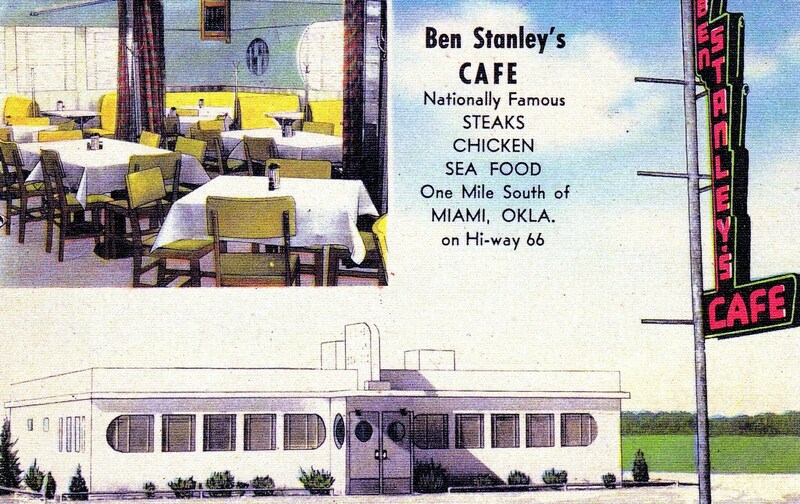 66 in Miami, Oklahoma opened on February 8, 1947. 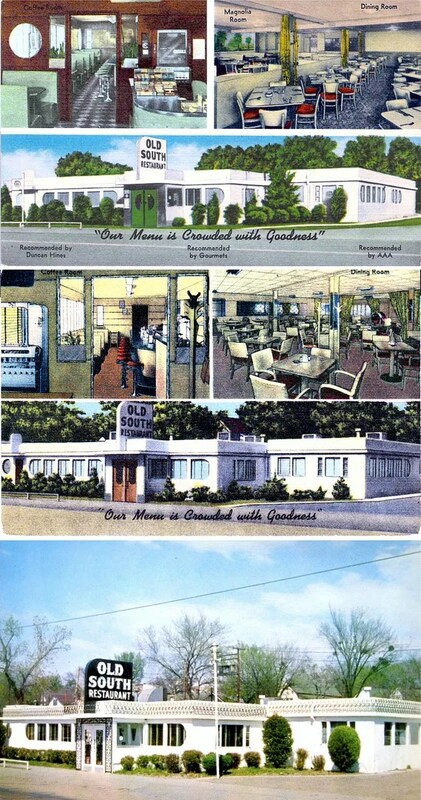 As with the others, its postcard advertised National Glass and Manufacturing in addition to the restaurant itself. 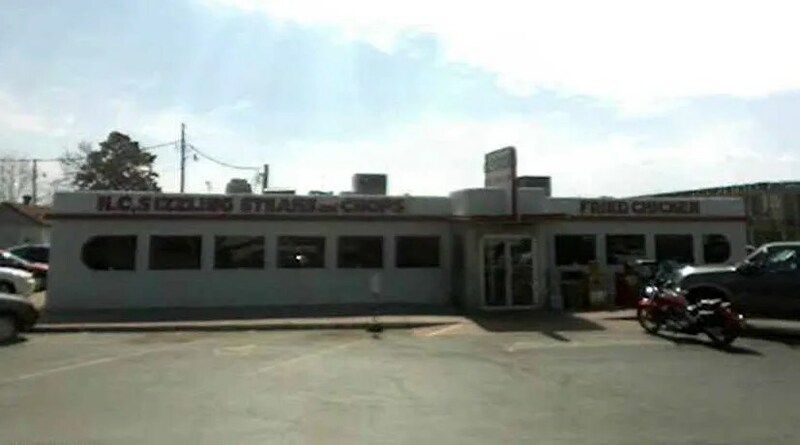 This entry was posted in Diners / roadside related, Diners/ restaurants and tagged Arkansas, diner, fixture, Fort Smith, MO, restaurant, rt 66, turnkey by Spencer Stewart. Bookmark the permalink.